This is part two of the three part series “The Law Student Knows – Now You Know Too.” Law enforcements ability to stop you is limited. 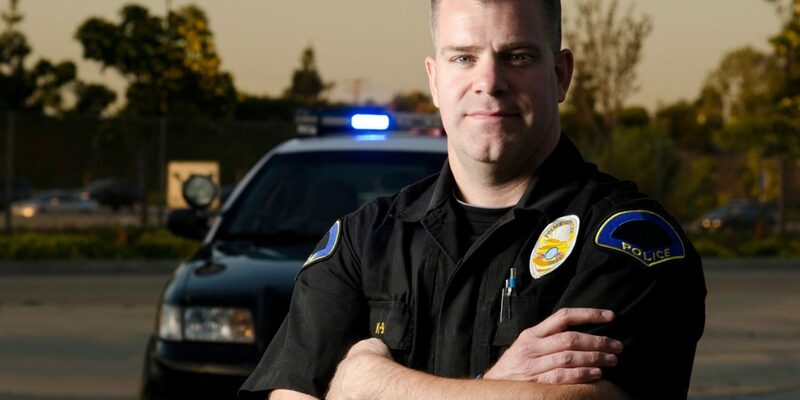 An officer can only act within the protections of the Fourth Amendment. It protects you from unreasonable governmental contact, not all contact. To better understand your rights and how to act in certain situations, this post explains the different types of contacts with officers. There are three basic levels of contact with officers: consensual encounters, detentions, and arrests. Anytime an officer asks you to do something and you do it that will be considered a consensual encounter. You are agreeing to talk with the officer, let him search you, a backpack, or your car. There are no Fourth Amendment issues with this type of contact because you are agreeing to the contact. To know if this would be a consensual encounter, listen to what the officer is saying. If he is saying things like “could you please”, “may I have”, or “would you mind” these are all questions. If you say yes then it is consensual. There is an almost programmed response that we must say yes and answer the officers questions. This is not the case. You have a right to say no or not answer the officers questions. If you say no and the officer makes you stay then the contact is elevated to a detention. Detentions are limited in time and scope, meaning that the contact with an officer does not last very long. The officer needs a reasonable suspicion that you are committing a crime, have committed a crime, or are about to commit a crime. It has to be something more than a hunch or a gut feeling. Traffic stops are considered detentions. During a traffic stop for a violation of a traffic law, you must provide proof of insurance, registration and your identification to the officer. That is ALL you have to do. You do not have to tell the officer anything else. If the officer does have reasonable suspicion to detain you, you more than likely would have to provide identification, if asked. There is no set time for a detention, but generally if it last too long or you are removed from the area, it could turn the contact into an arrest. Arrests must be supported by probable cause, this is higher than the standard for a detention. If an officer arrests you and there is no probable cause it is an illegal arrest. Probable cause means that there are facts to support a belief that you committed the crime. This does not mean that you are guilty of the crime, it only means that the police have enough facts or statements (not all facts or statements) to believe that a crime may have been committed. If you, a friend, or family member need additional information or believe that you have been the victim of illegal police contact or are being accused of a crime, contact us at (303) 747-4686 or click FREE CONSULATION.